Beaverton City Library is hosting a FREE workshop presented by Jane Green of A Clear Place next Tuesday, Feb 1st from 6:30 to 8:30 pm. 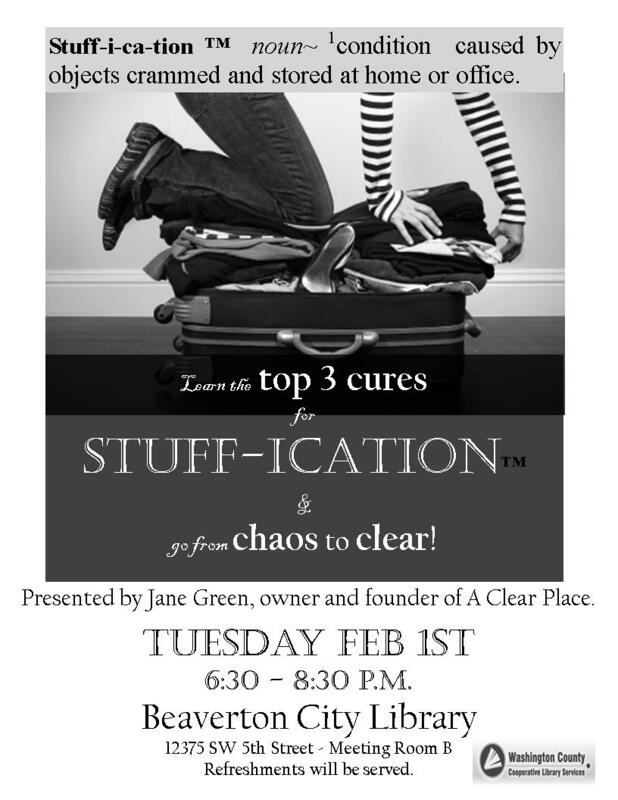 Learn the top 3 cures for STUFF-ication and get lots of ideas and resources for creating more space. Refreshments will be served. Bring a friend! Note: This workshop does not require registration. Holiday cooking means more stuff in the kitchen. Reduce your stress and your mess. Get some great tips on keeping your counters clutter free. 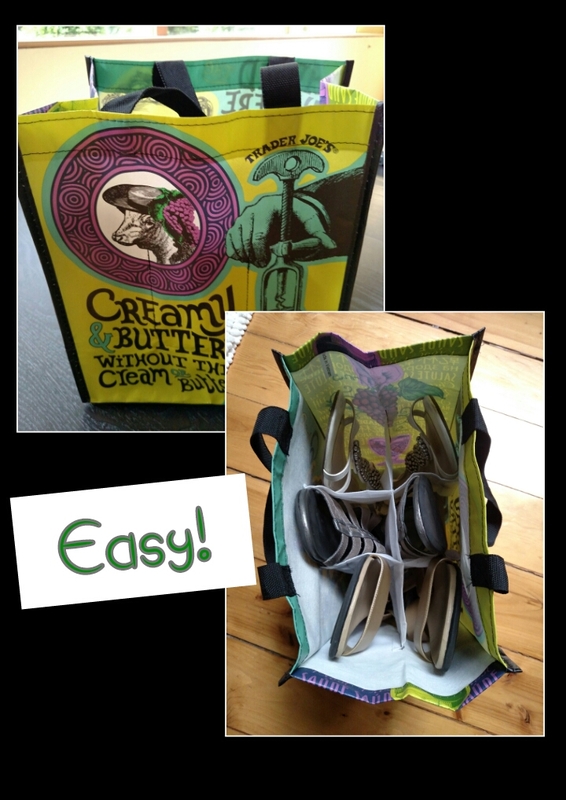 See these easy, low cost ideas for kitchen clutter control.